Rosemary Blieszner was born in Pittsburgh, Pennsylvania as one of five children. After high school Rosemary attended Mercyhurst College (now Mercyhurst University) and majored in home economics with the goal of being a high school teacher. During her senior year in college she taught a high school child development class and loved it. After hearing from a mentor that she should try teaching human development at college, she decided to get a master’s degree and pursue that path. Following graduation, she went on to get a master’s degree in Family and Child Development at Ohio State University and returned to teach at Mercyhurst College. While teaching there the university developed a program where they taught older adults college courses, and Rosemary became interested in studying aging and older adults. She then went on to get her Ph.D. in Human Development-Family Studies at Penn State University with a focus on adult development and aging. 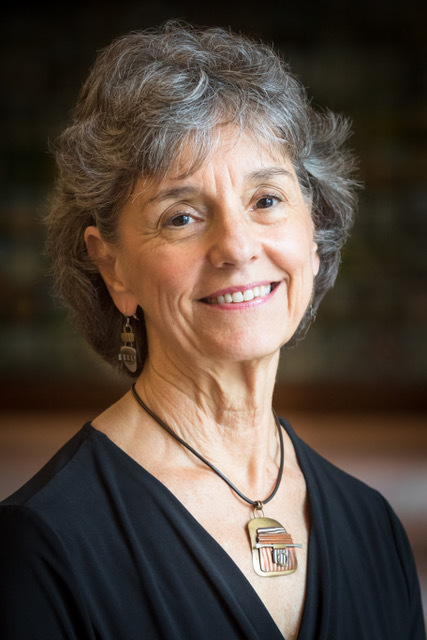 In the summer of 1981, Rosemary heard there was a temporary position in gerontology open at Virginia Tech; after her interview, the position was changed to a tenure-track assistant professor position and Rosemary accepted the job. She has now been at the university for nearly 38 years. Rosemary recalls her first visit to Virginia Tech and feeling welcomed by Hokie faculty and the few students that were present during the summer. Throughout her time at Virginia Tech, she has served as a professor and in administrative roles. She has been an advisor, the associate dean of the Graduate School, a professor, the director of Strategic Planning, and the associate director for the Center for Gerontology. Now she serves as the dean of the College of Liberal Arts and Human Sciences. Outside of Virginia Tech, she has served as president if the Gerontological Society of America and was named a fellow of that organization as well as the National Council on Family Relations, American Psychological Association, and International Association for Relationship Research. Because of her critical research and impressive career in academia, Rosemary has received the Alumni Award for Excellence in Teaching from Virginia Tech, an Alumni Recognition Award from Penn State, and a Distinguished Alumna Award for Outstanding Service to a Chosen Field from Mercyhurst University. She is an Alumni Distinguished Professor at Virginia Tech (she is one of ten professors with this recognition). Looking back on her years at Virginia Tech, Rosemary has many fond memories. She says that she’s always felt Virginia Tech is home for her and that her best memories here revolve around fellow Hokies. Rosemary has witnessed a lot of change and growth over the years at Virginia Tech and is currently playing a role in implementing the destination area plans formed by President Sands. Rosemary hopes to see more interdisciplinary work at Virginia Tech through the destination areas, which she believes helps students grow academically and personally. In her job as a dean, Rosemary meets with lots of alumni and remarks that she always sees gratefulness from them for their experiences at Virginia Tech. Something she believes makes Virginia Tech special is our dedication to Ut Prosim. She thinks the dedication to living out Ut Prosim is unique among universities and creates a special environment on campus because of how students, employees, and alumni believe in the motto. 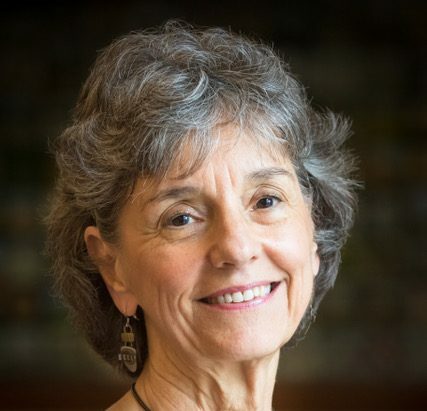 Rosemary Blieszner has played an important role at Virginia Tech throughout the past 37 years and continues to influence the College of Liberal Arts and Human Sciences and the broader university. Her roles as a professor and administrator have given her special insight into Virginia Tech and what the Hokie spirit means for students and alumni. Rosemary has also come to see Virginia Tech as home and appreciates the culture and spirit of our university. Her experience and love of Virginia Tech will come into play as she works as dean of the College of Liberal Arts and Human Sciences and helps grow the university. Experience Rosemary Blieszner’s full interview here!